Big Data is often described as a technology. But according to one of America’s foremost practitioners of data analytics, when it comes to putting together a top-flight analytics capability, the critical ingredient is people. 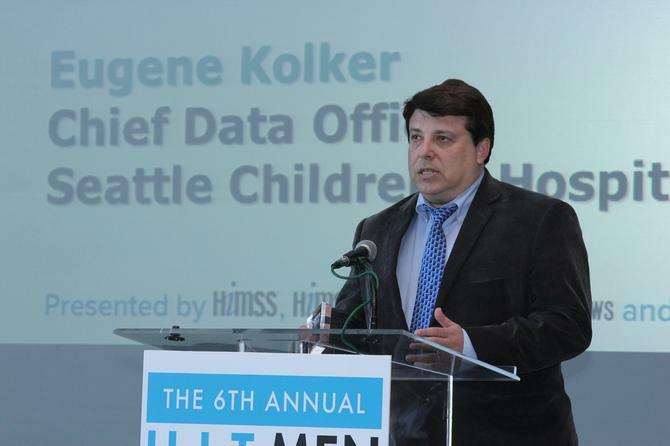 Dr Eugene Kolker is the chief data officer at Seattle Children’s Hospital Foundation Research Institute, where he has led numerous data-driven projects to assist in clinical delivery and management. During his 27 years of experience in data analysis, advanced analytics, and modelling he has won numerous accolades, including being named one of the US Healthcare Information and Management Systems Society’s top three innovators in 2015. Speaking ahead of his address at the Chief Data Officer Forum organised by Corinium in Melbourne next week, Eugene said that while he has learned the importance of technology, it is actually at the bottom of his priority list. Indeed, Kolker said of all the reasons why an analytics project might succeed or fail, who leads the program came out as number one reason. According to Kolker, it is not surprising however that there is a lack of ‘people’ people in the analytics world. He said those more senior professionals have lived in a world of data and computing for many years, and they didn’t become data scientists because they liked people. One of the other skills that Kolker brings into his teams is a writer, because he believes what is important is communication. While the unicorns might be rare, Kolker says there is hardly an overabundance of data analytics skills generally – something he believes will continue to be the case for the next decade. The situation for Seattle Children’s is exacerbated through having to compete for talent with Amazon and Microsoft, while Google and Facebook also have significant offices in the region. But regardless of location, Kolker considered building a strong data capability as essential to the survival of corporations in the 21st century.